In addition to Athens it is also possible to travel to Kythira from Thessaloniki. During the summer months there is a direct flight from Thessaloniki (the next largest city in Greece after Athens) to Kythira. 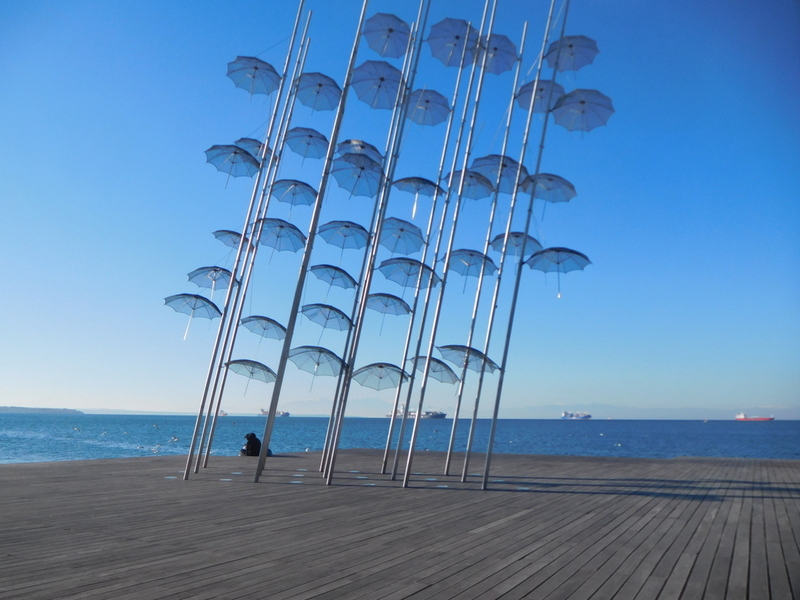 Thessaloniki, the Macedonia province capital, is beautifully situated along the Thermaikos Bay. It is lovely to walk along the 1.3 km long promenade with its ‘White Tower’, to visit the beautiful Byzantine Museum or the Archaeological Museum, to stroll through the daily market with its herbs and fresh organic products, to go to the many antique and curio shops. In addition to this, there are many Byzantine churches, old Ottoman bath houses, mosques, the impressive city wall with its gates, the old town with its narrow winding alleys and much more. The city centre is not that big and therefore you can go everywhere on foot. Pyrgos House cooperates with a small and comfortable hotel, centrally located in a quiet street near the Egnatia. 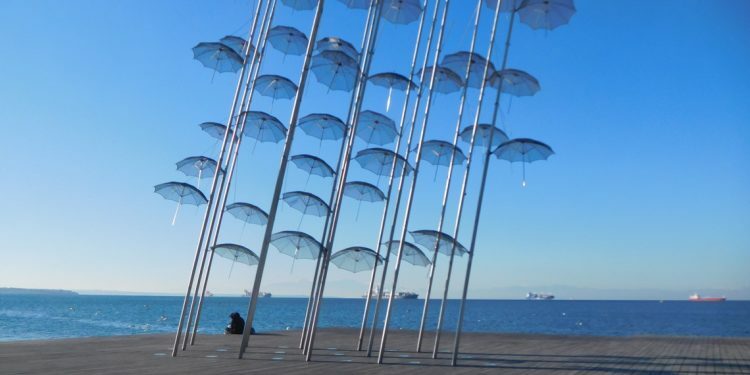 We are happy to inform you about the possibilities of starting your holiday in cosy Thessaloniki before coming to Kythira, and not just for your summer holiday, because the connection Kythira – Thessaloniki (via Athens in the low seasons) is ideal all year round.